We are accredited by the American Academy of Sleep Medicine & The Joint Commission. The first fully accredited facility in eastern Connecticut, The Center for Sleep Medicine at Windham Hospital draws on a board-certified staff and state-of-the-art equipment and procedures to diagnose and treat a vast array of sleep disorders. Every year, we see an increase in the number of people seeking diagnosis and treatment of sleep-related complaints. In fact, between 50 and 70 million American adults are believed to suffer from undiagnosed and untreated sleep/wake disorders. 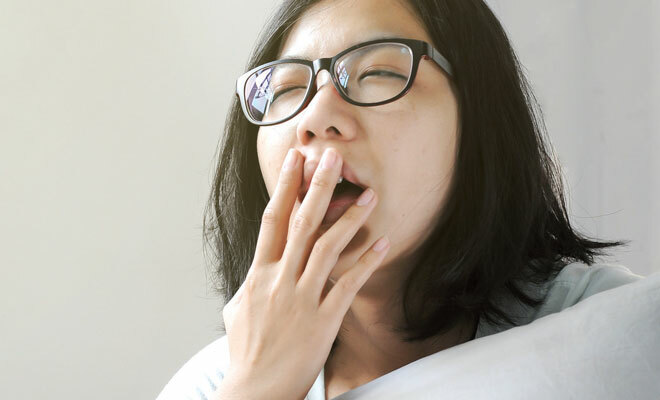 Your primary care physician may refer you to our Sleep Evaluation & Management Office (SEMO) for comprehensive sleep medicine examination by one of our physicians to identify whether you have any sleep disorder symptoms and what possible treatments or testing may be needed. In addition to sleep specialists, SEMO is staffed with state licensed respiratory care practitioners specializing in sleep technologies. They are integral in helping the physicians with the long-term treatment and management of patients with sleep disorders. Once you are scheduled for a visit in our Sleep Lab, you will be hooked up to a variety of state-of-the-art monitors feeding information to diagnostic computer systems and software under the supervision of one of our sleep technologists. While you sleep, the equipment will record data on your breathing, pulse oxygen levels, nasal/oral air flow, tracheal noise, body position, chest and abdominal effort, electrical activity in the brain, muscle activity, eye movement and heart rhythm and rate.